This article is for those living in Tallahassee and looking to make new friends in town. 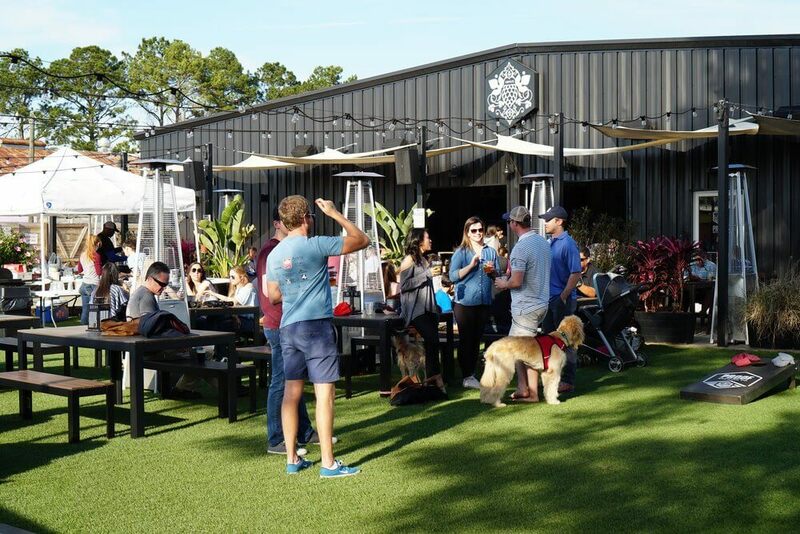 Having an active social life is great and Tallahassee provides its residents with plenty of opportunities to increase their social circle. 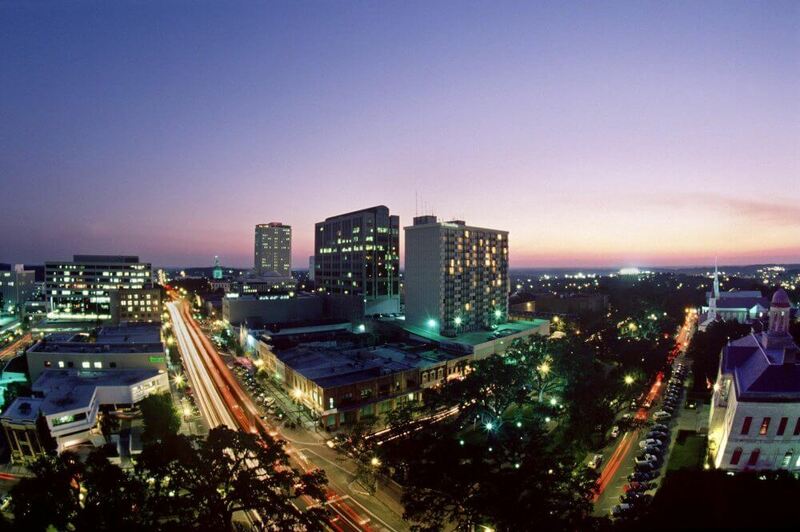 With a rich African–American culture, Tallahassee has a vibrant and eclectic social calendar. We hope some of the ideas shared below will motivate you to step out, mingle and gain new friends in the city. If you are looking to meet people in Tallahassee, there will no shortage of opportunities as long as you make the most of them. Meetup groups are a great place to start with! Lock & Key events are the interactive singles event you have probably heard of. If you are wondering what the event is all about, join the gang at any of the events they host in town. Meet exciting young people from all over the city and beyond and if you are lucky, find a prospective new partner. Either way, it is a great way to become socially active! Tallahassee has a wealth of natural beauty, so why not make the most of exploring the outdoors. Be part of an outdoor activity club or group and get in touch with nature lovers like yourself. Explore the countryside and wilderness trails, enjoy camping, hiking and plenty of other group-oriented activities. 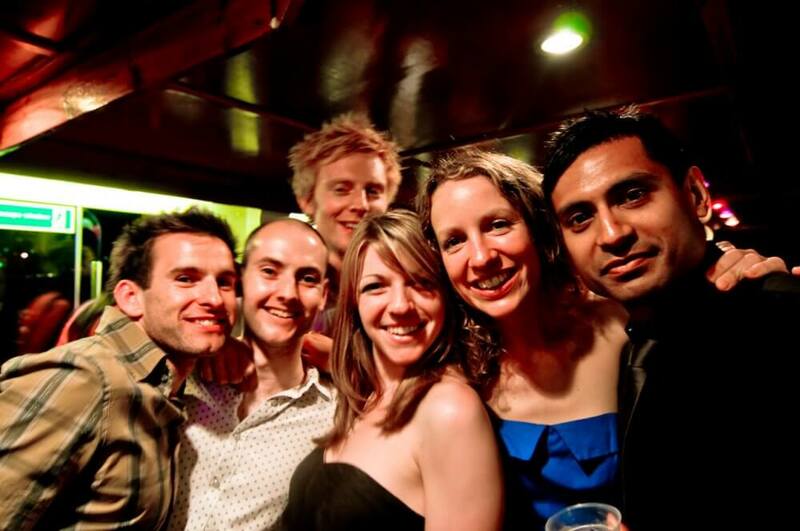 You will find improving your social skills easy when you are part of an outdoor activity group. One of the easiest ways to make friends in Tallahassee! Do you want to learn a new and relaxing way to unwind from stress and strain? Learn Tai Chi at the Taoist Tai Chi, Tallahassee Center. A traditional Chinese form of body movements it helps to balance the mind, body and spirit as one. 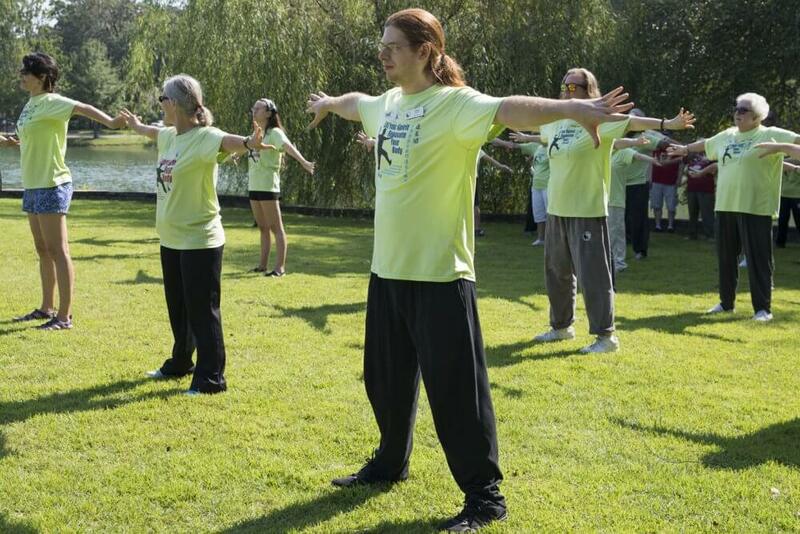 Join other members and learn from Tai Chi adepts in a relaxed and soothing atmosphere. You also get to connect with other members making it possible to cultivate new friendships. If you are not already into golf it is time you considered taking up the sport. Golf offers a platform to meet and make friends, with the golf course known to be a great place to unwind and network at the same time. The South Wood Golf Club is among the top golf clubs in Tallahassee designed by golfing legend, Fred Couple with architect Gene Bates. 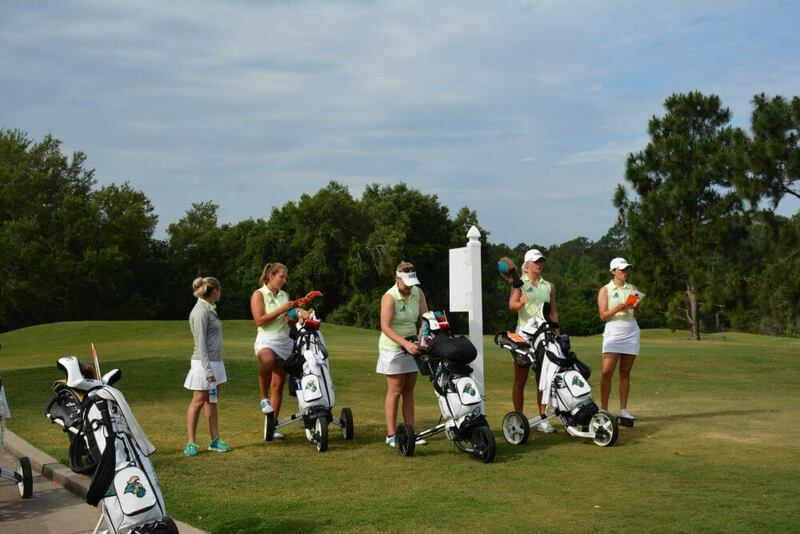 Enjoy playing on a world-class championship course, meet other golfers at the club and widen your social circle. Calligraphy the art of fine writing is an art form and definitely something to learn if you have an eye of all things aesthetic. Calligraphy is of use in invites, wedding cards and speciality items. Learn the art from a trained calligrapher and enjoy the beauty and praise this form of art will elicit from others, who see your creativity. 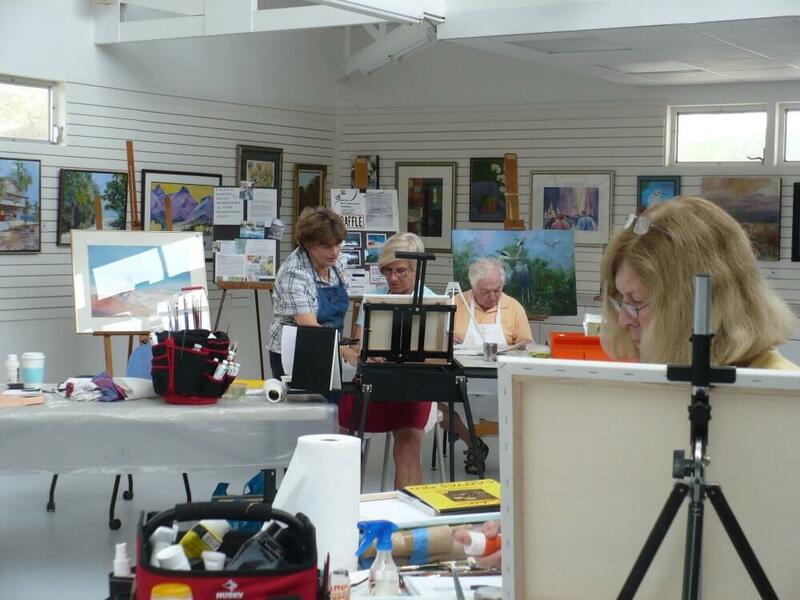 Join Calligraphy by Cami and learn something new and intricately beautiful! Thos who do not enjoy high-intensity workouts will find barre an excellent alternative fitness program to adopt. 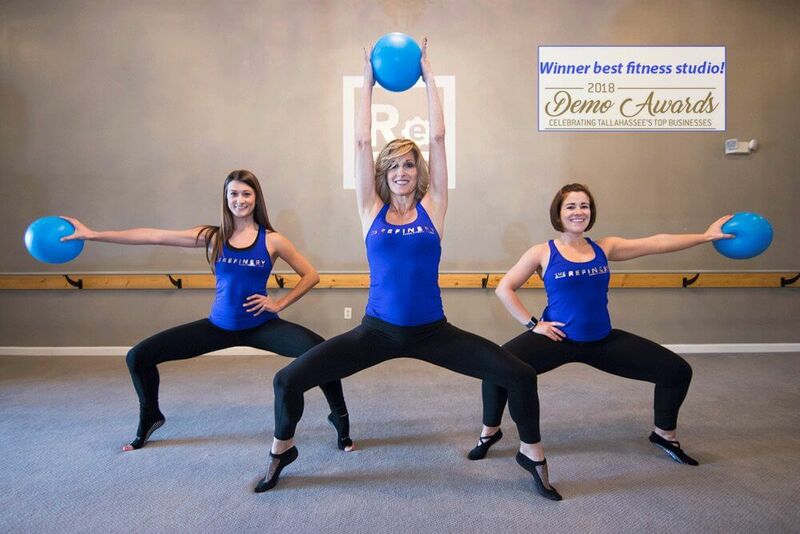 The Refinery Barre Fitness Studios is an award-winning fitness club. You get to train with some of the most experienced fitness trainers in town. Barre is an excellent low-intensity workout program, ideal for those with injury-prone areas in the body. Inspired by ballet it involves the use of isometric movements to tone the muscles in the body. Be part of the close-knit barer community, exercise together and build your social circle in the process. If you have a dog and would like to get out and meet new people, a dog park would be a great place for your pooch and you to visit. 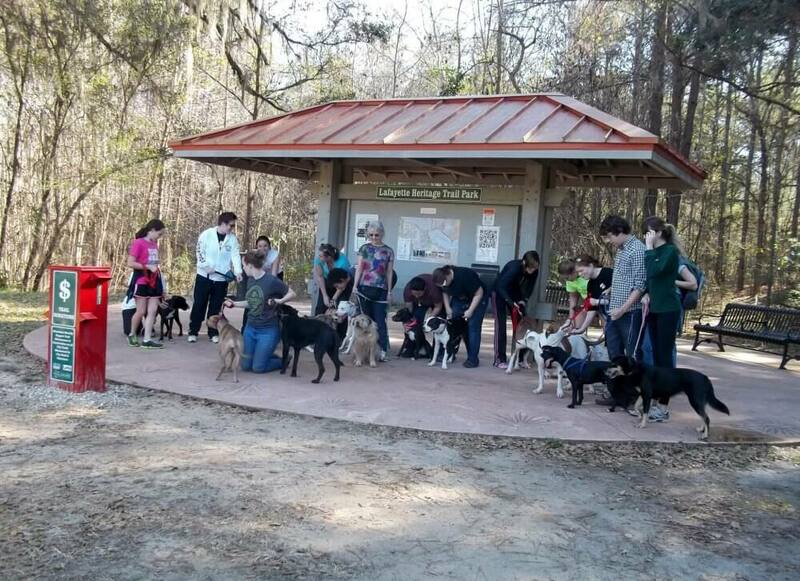 Tallahassee is home to some wonderful dog parks, where Fido would get to socialize and meet other furry friends. Besides giving him some much-needed activity and a chance to mix with other pets, you will have an opportunity to meet and interact with other dog owners. Dogs are a wonderful link to connect with new people and get a social life. In Tallahassee or elsewhere, make sure that your social skills are all they can be. That would help you spend less time finding friends, and more time enjoying the company of great friends. Be sure to check out our resources on building your social skills and techniques for make friends. We’re confident it will help you get your social life to the next level.